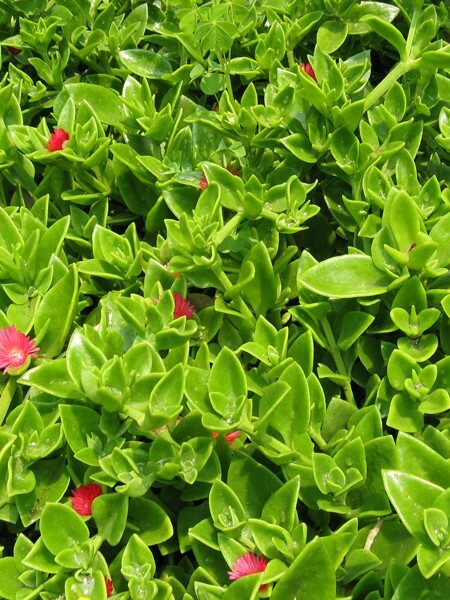 Spikes of coral-apricot flowers rise over fruit-scented soft gray foliage that smells exactly like 7-Up®. 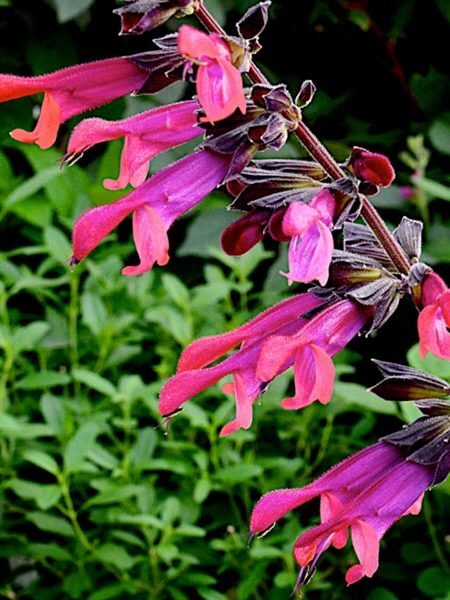 Grows 2-3′ tall. Full sun. 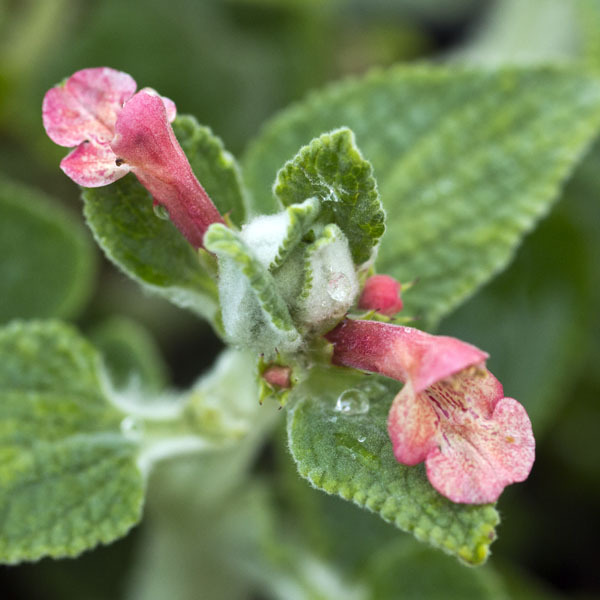 Be the first to review “STACHYS albotomentosa ‘Hidalgo’ (lamb’s ear)” Click here to cancel reply.